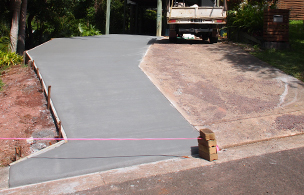 Ross Baker Concreting specialises in all aspects of concreting including preparation, steelwork, formwork, pouring and finishing. With extensive experience in residential, commercial and industrial projects, Ross and his team are ready to take on your project no matter how big or small it is. return and tell their friends! 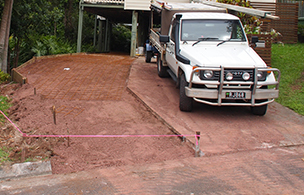 Since then we have now grown to be the preferred concreter of many builders, local government departments and construction companies region-wide.